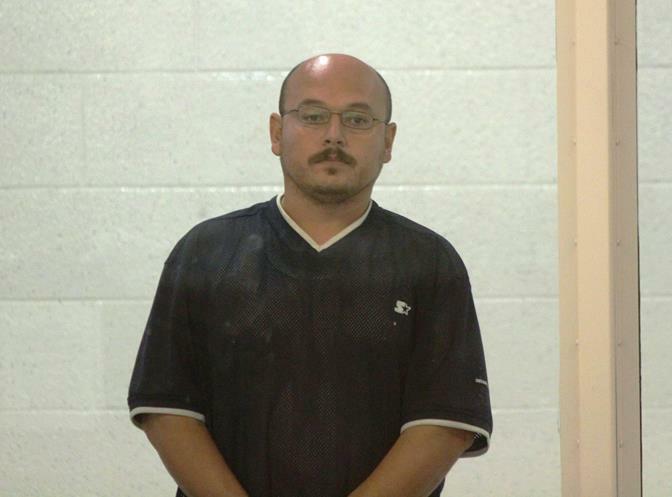 LANCASTER – Jesus “Chuey” Canales, the man charged in the 2008 sword-killing of a 26-year-old mother of four, appeared in an Antelope Valley courtroom Monday afternoon. However, his arraignment was delayed until December 3. Canales, 34, is charged with one count of murder for alleged killing his girlfriend Lucy Preciado on July 12, 2008 at the couple’s Lancaster apartment in front of their children. The charge includes a special allegation of personal use of a deadly and dangerous weapon, a sword. Canales is also charged with four counts of child abuse, according to the Los Angeles District Attorney’s Office. 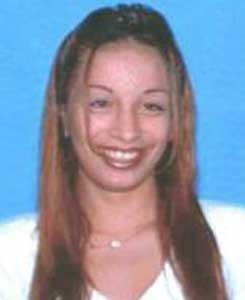 Lucy Preciado was a 26-year-old mother of four. Four days after the 2008 slaying, Canales was charged with Preciado’s murder. But he fled the United States and was on the run until authorities caught up to him last week. Canales, a citizen of El Salvador, was located in Jalisco, Mexico. At the request of the U.S. Marshals Service, Mexican authorities expelled Canales from the country and released him to the U.S. Marshals late last week. 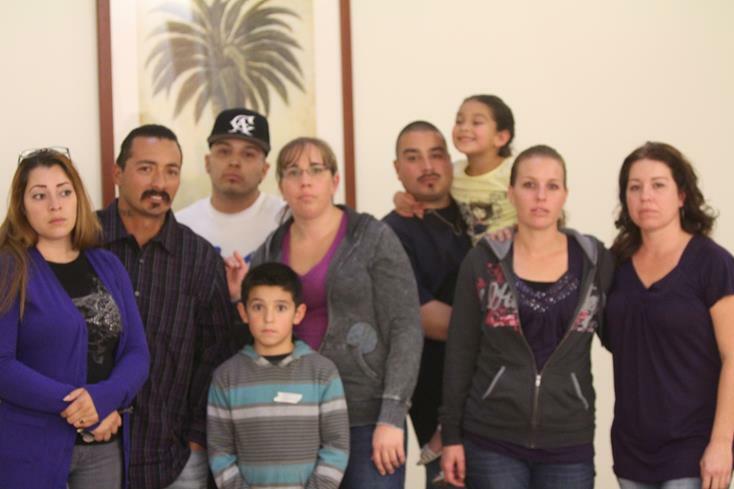 Several family members of Lucy Preciado were in court Monday afternoon. Preciado’s brother said he felt like he’d been holding his breath for five years and was finally able to breathe again now that Canales was behind bars. “We’ve always wanted justice for Lucy, really for her children,” said cousin Irene Quezada . The case remains under investigation by the Los Angeles County Sheriff’s Department. If convicted as charged, Canales faces a maximum state prison sentence of 30 years to life. UPDATED 12/3/13: The arraignment for Jesus Canales did not happen today as scheduled. Instead, it was postponed until Feb. 20, 2013, according to the Los Angeles District Attorney’s Office. 2 comments for "Arraignment postponed in sword killing"
this is horrible he needs the death penalty. WHAT A BUNCH OF S***.THIS IS A DONE DEAL.HE IS GUILTY PUT HIM WHERE HE BELONGS.WHY R THEY POSTPONING?IS THERE A REASON,CUZ I DON’T SEE IT.THE LONGER THIS DRAGS OUT THE LONGER IT WILL BE BEFORE THE FAMILY GETS JUSTICE AND LUCY CAN REST IN PEACE.